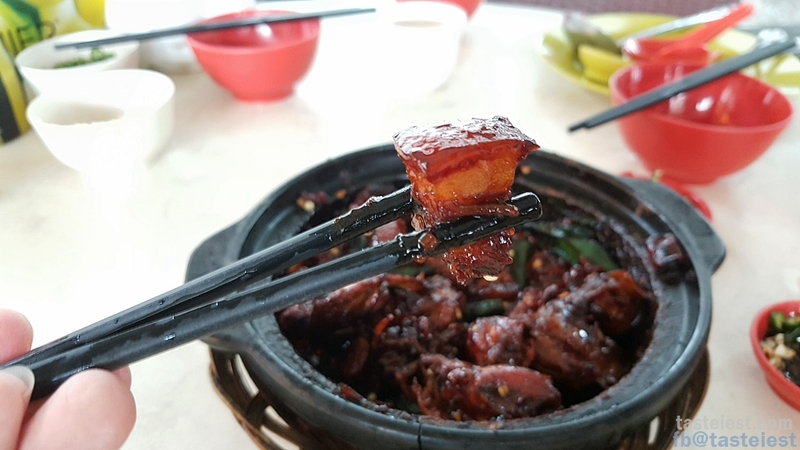 Looking for a bowl of good Bak Kut Teh? 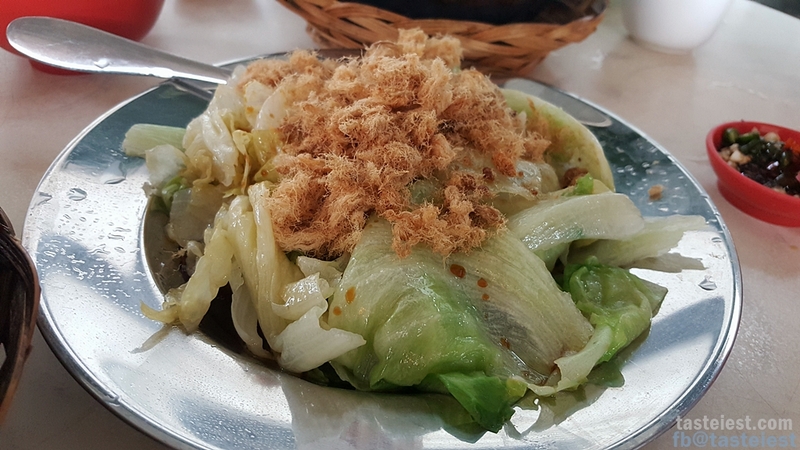 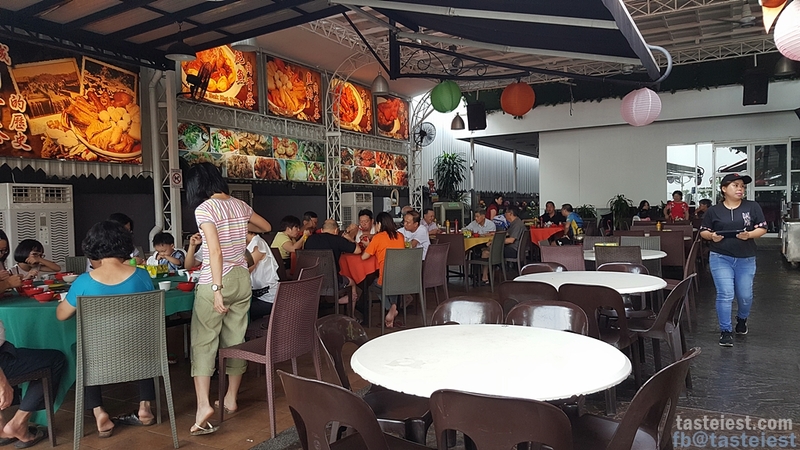 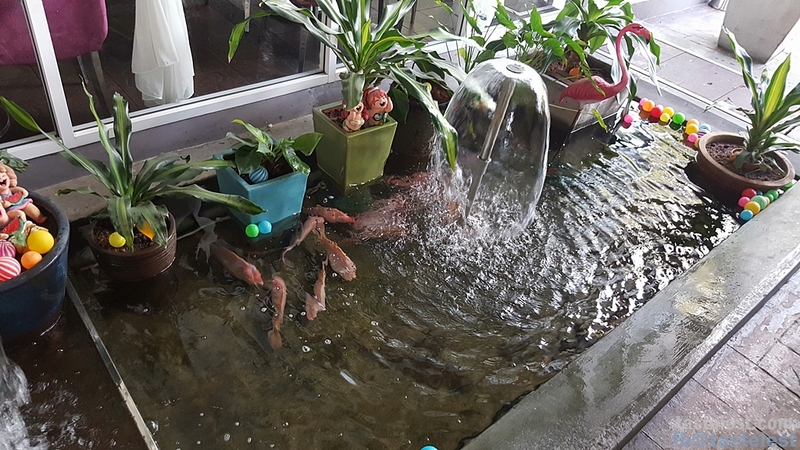 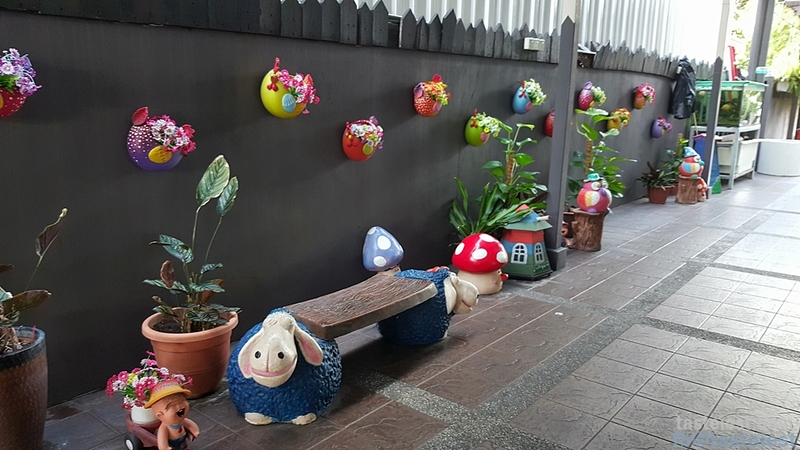 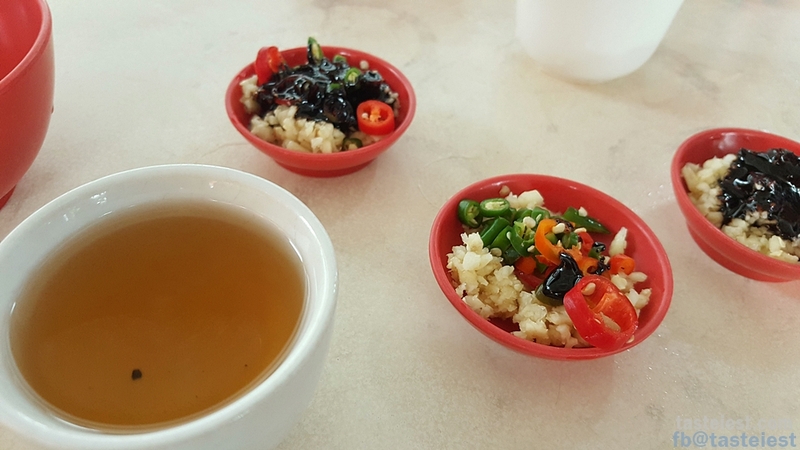 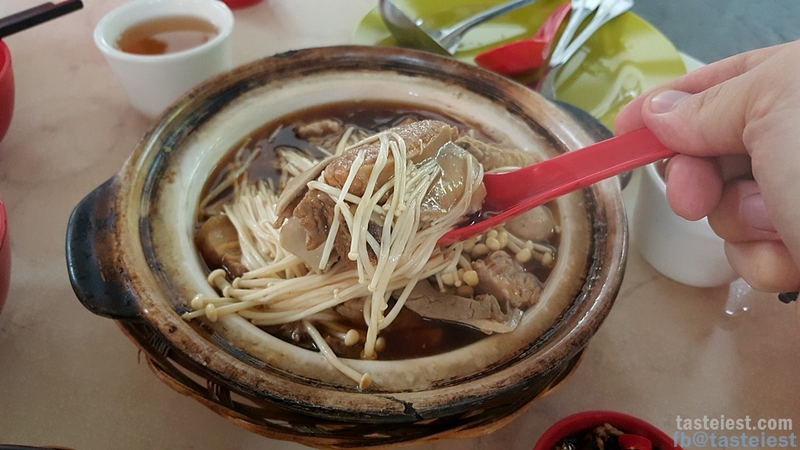 Coffee Island located along Gurney Drive offer great and delicious Bak Kut Teh. 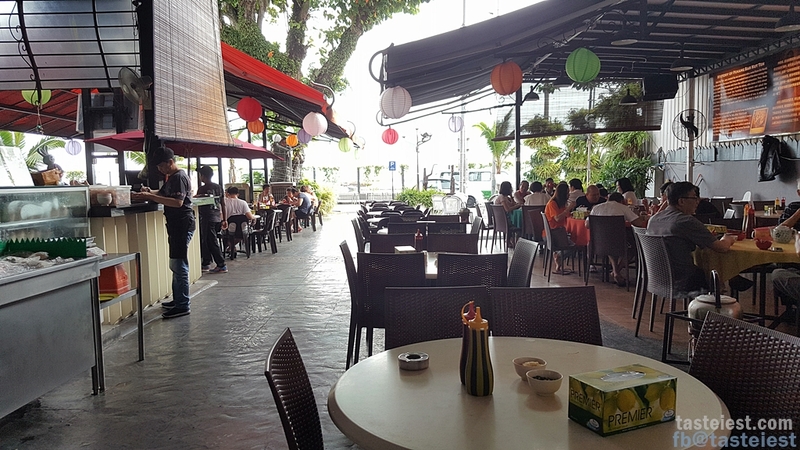 Started business as early as 7am, a great place for breakfast. 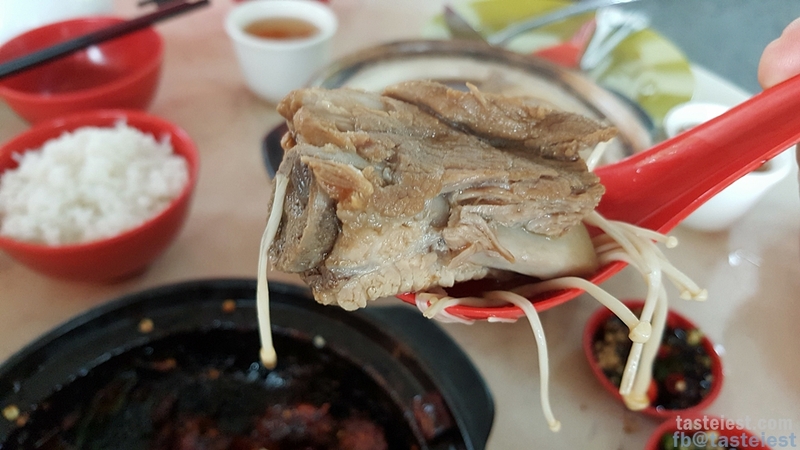 It is not WEIRD to eat Bah Kut Teh for breakfast, yes! 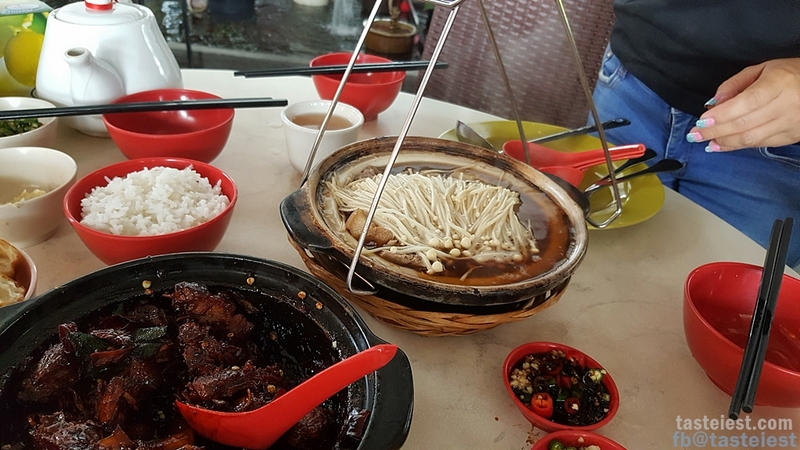 In Penang we eat the same dishes for breakfast, lunch and dinner. 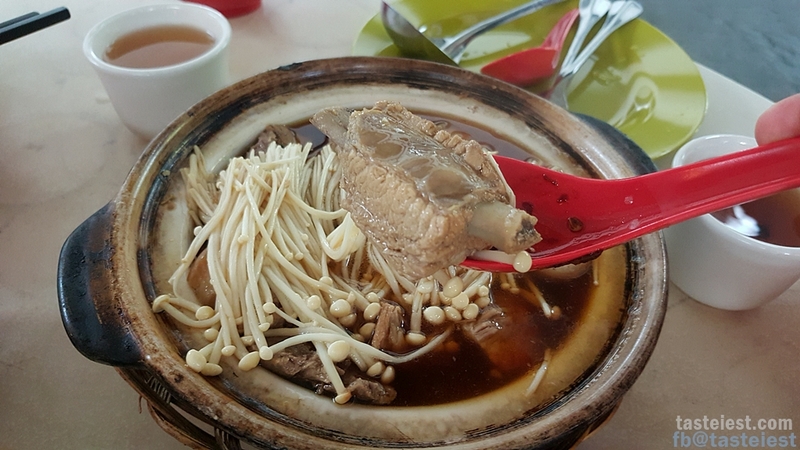 We really enjoy a piping hot bowl of Bah Kut Teh in early morning, it warm our stomach. 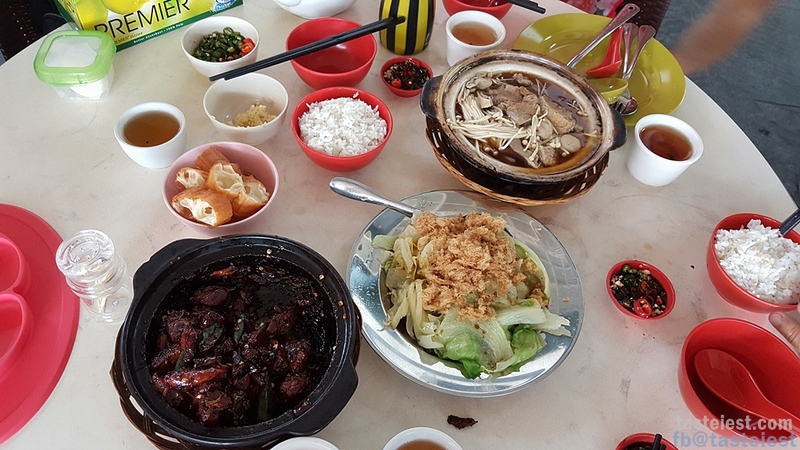 Here offer two type of Bah Kut Teh, soup and dried. 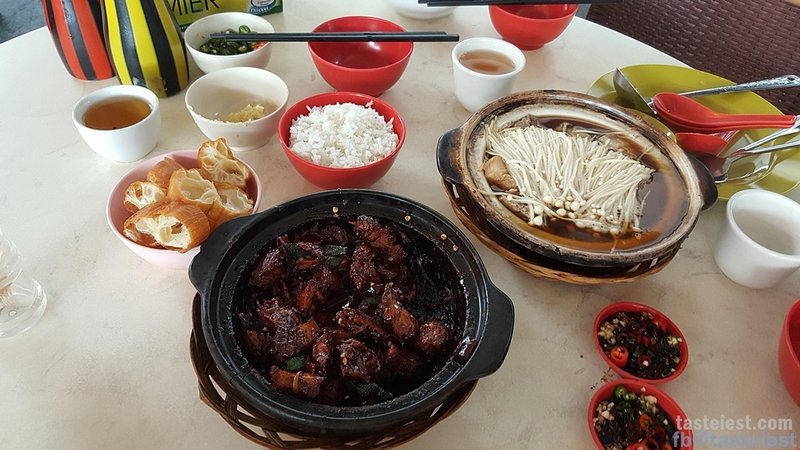 Personally i recommend Dried Bah Kut Teh but if you have more than 3 person, i would recommend to order both. 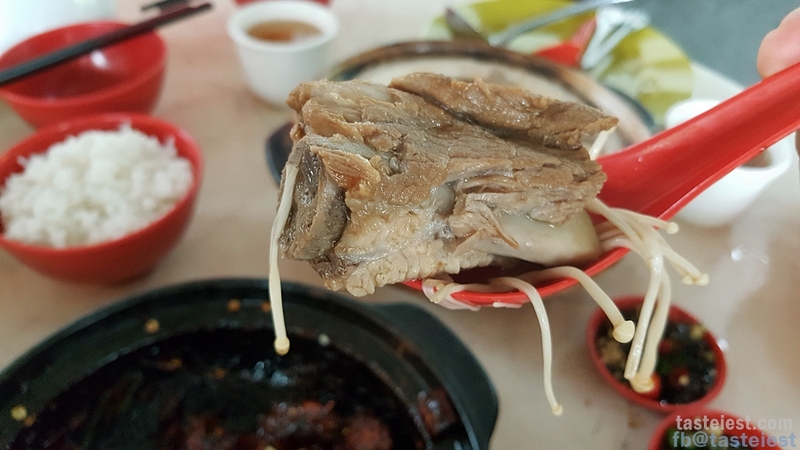 Both has it unique taste and flavor. 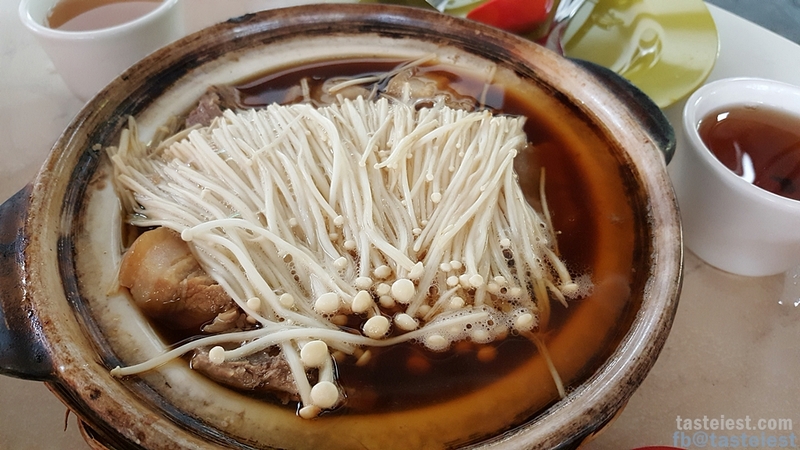 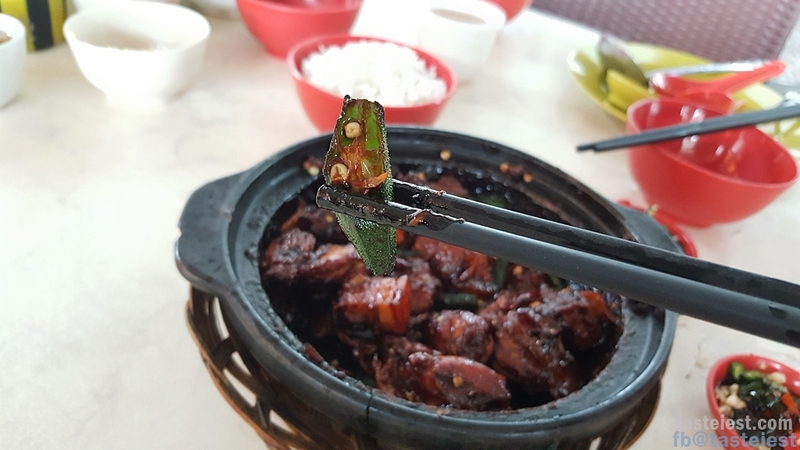 Soup Bah Kut Teh can taste the fragrance and delicious of pork soup and herbal taste while the dried Bak Kut Teh can taste the sticky and spicy sauce. 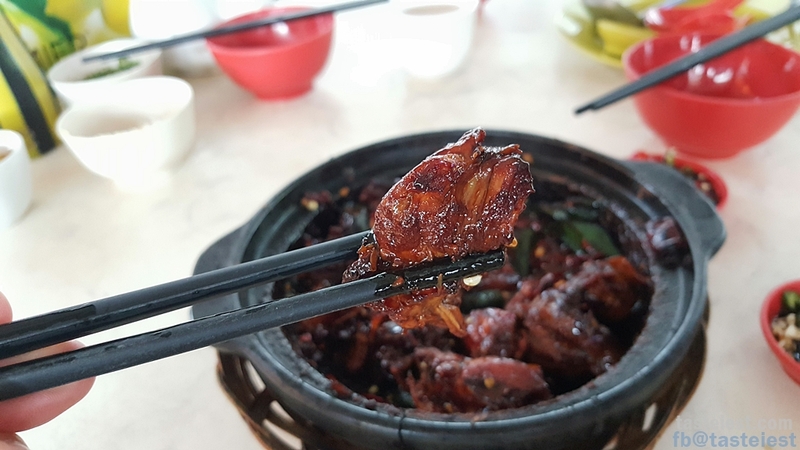 Both are equally good. 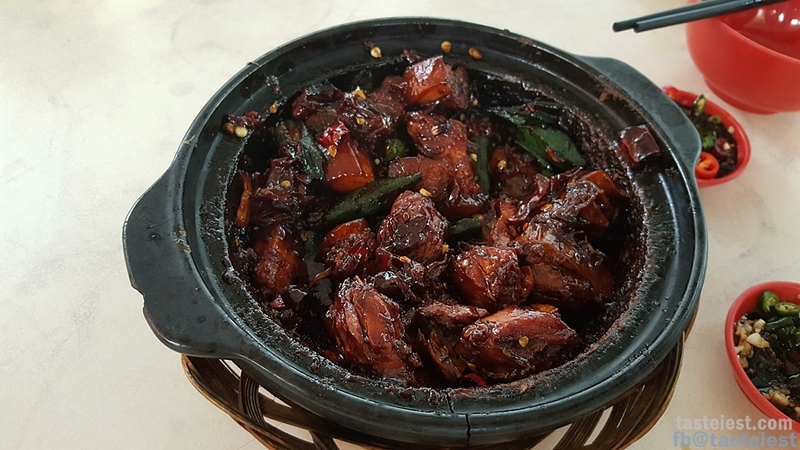 If you come on night time you may order more dishes as they served fish, pork, chicken, vegetable…etc as well.